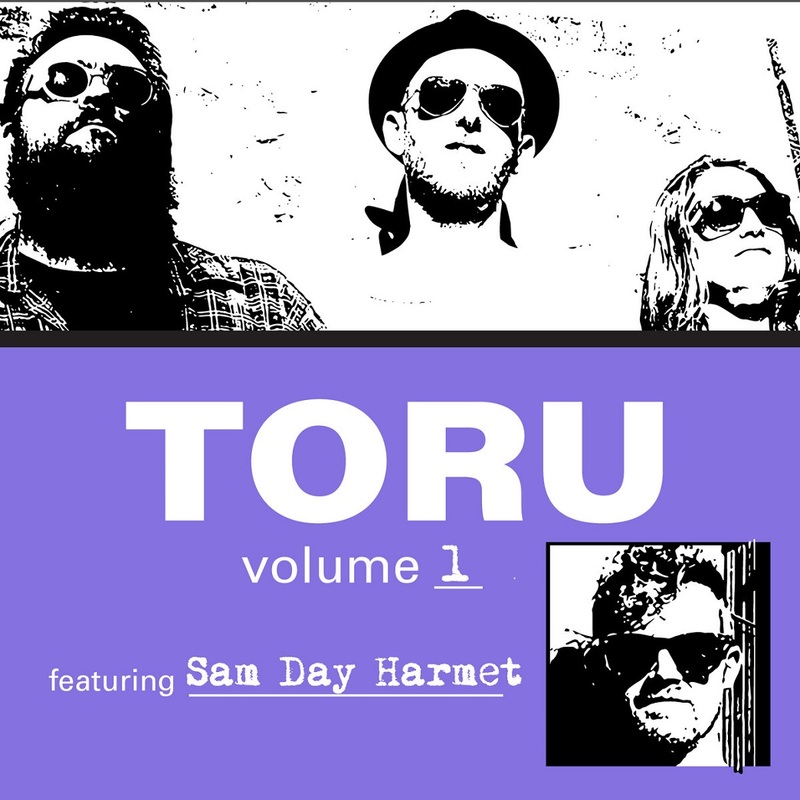 Free improvisation from a core of Sam Eastmond, Celeste Cantor-Stephens and Andy Watts on trumpet, joined by a special guest for each record TORU is an ongoing monthly series of albums created spontaneously through the alchemy of group improvisation. 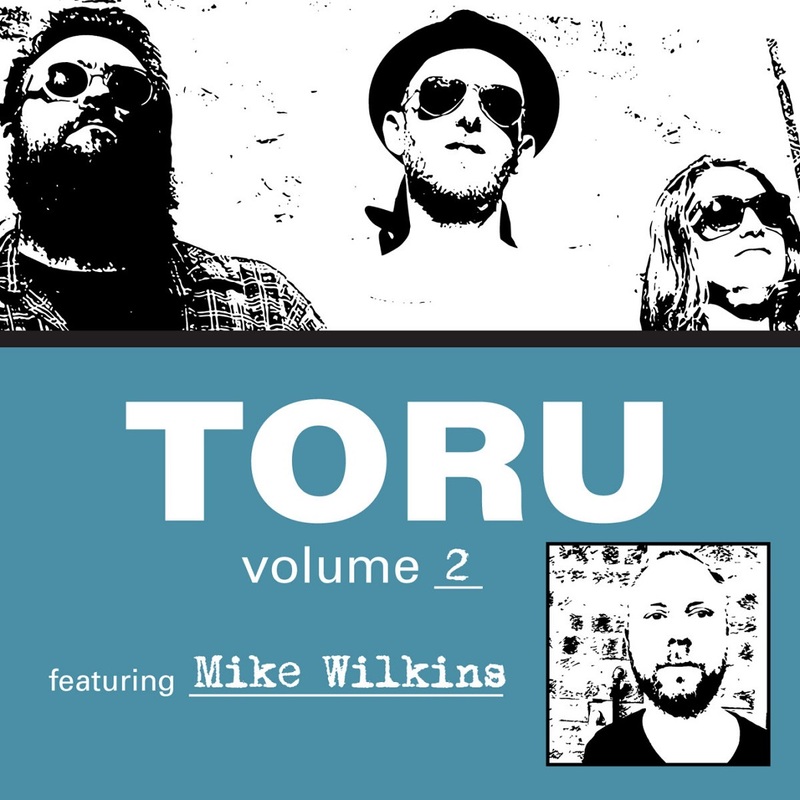 An outrageous mixture of energy, catharsis, anger and love TORU is freewheeling, free improvisation from a diverse and eclectic combination of musicians created in a single moment in time and space. Back in 2017 from 22nd August - 1st September the international collaborative tour de force of Manchester based Graham Massey (808 State) and Umut Çağlar (Konstrukt) took part in a 10 day Samarbeta residency across both Islington Mill and Old Granada Studios. The project came from an Open Call opportunity that Samarbeta had done earlier in 2017. 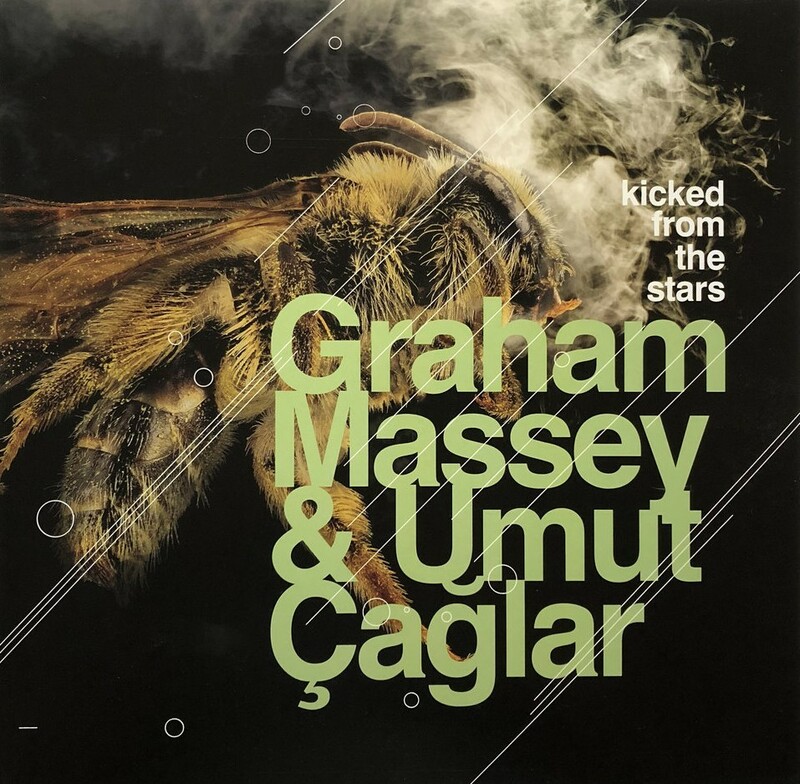 Both Massey & Çağlar come from a techno DJ background as their entry to the music scene and moved into the avant garde. Caglar states 808 State as one of his favourite bands growing up. 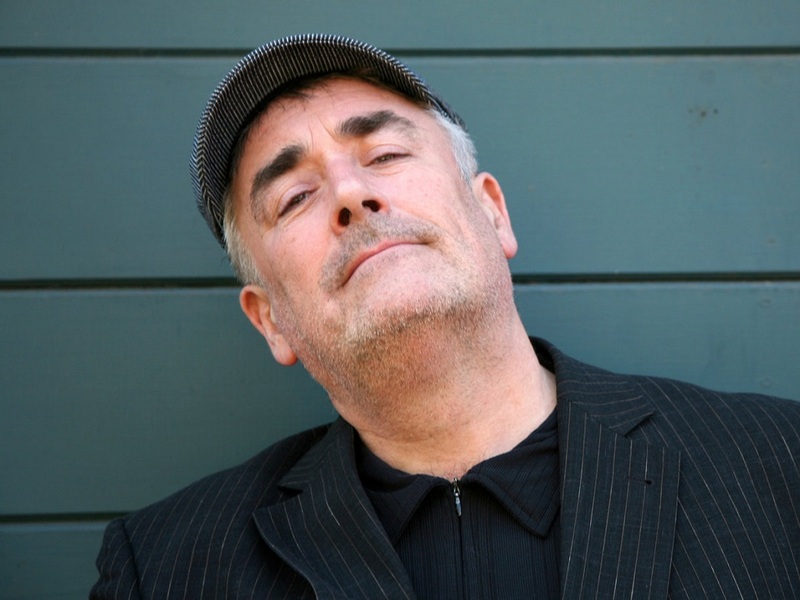 The result of the residency was a live show at Islington Mill which saw the Zelig like character of Paddy Steer join the duo to create an “Organic, Free-flowing kind of music”. 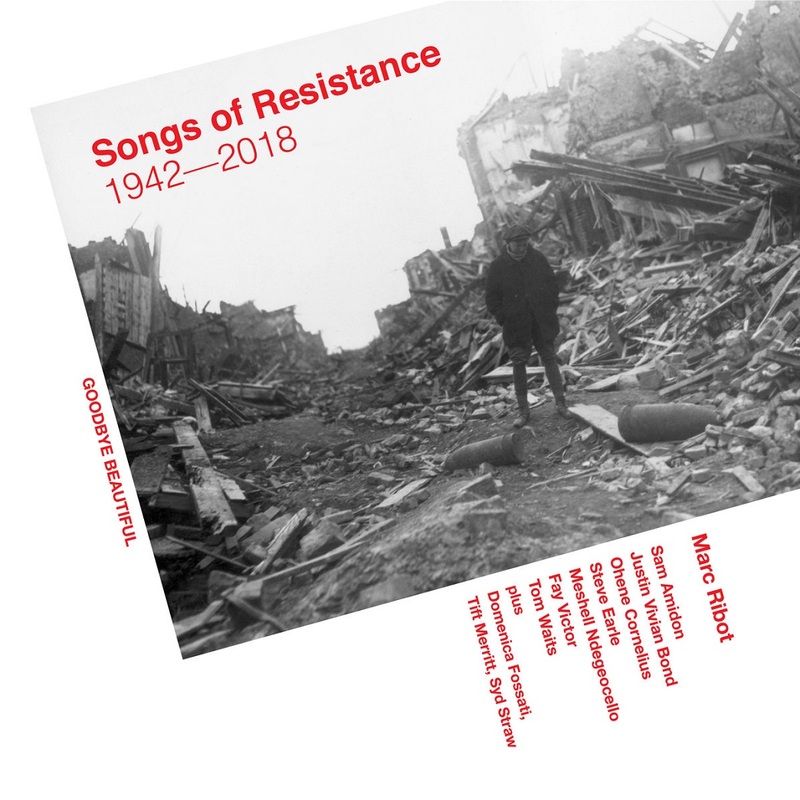 The show was recorded and has been mixed by Massey and mastered by Peter Beckmann, to be released on Vinyl on October 15th 2018 on the Samarbera label. The record and performance aimed to be a unique blend of Exotica fusing their past experience as techno artists to build something new as current avant garde musicians; a mash of past and present, techno and jazz, dj and producer and Manchester and Istanbul. same vicinity as Nate Wooley, Sylvie Courvoisier and Tom Rainey. 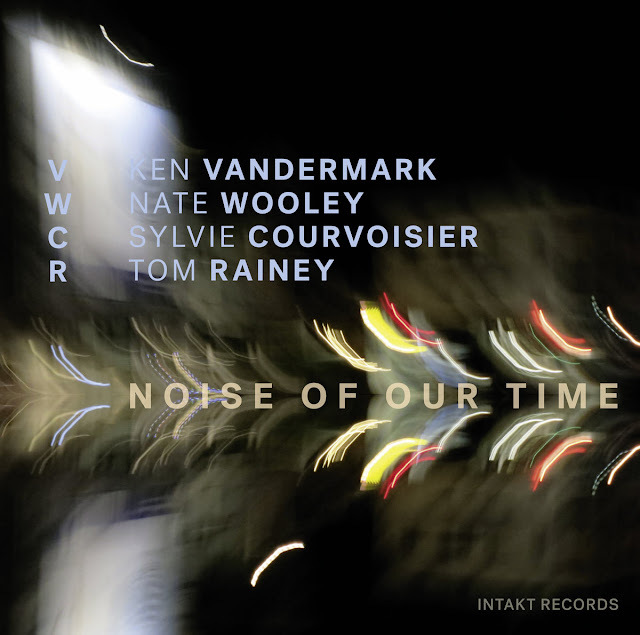 three each by Courvoisier, Vandermark and Wooley. evolve and to keep going forward in all directions. New York, USA, by Ryan Streber. Mixed and mastered by Ryan Streber. Photos: Christophe Alary, Daniel Sheehan, Cristina Marx, Denis Dalby. 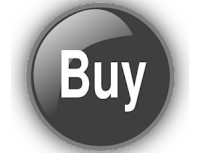 Produced and published by Patrik Landolt, Intakt Records. Four originals (and one cover) with one rule: All sounds must originate from an acoustic trumpet. My summer 2018 challenge: Write, Record, Engineer, and Produce an album entirely done at my house. 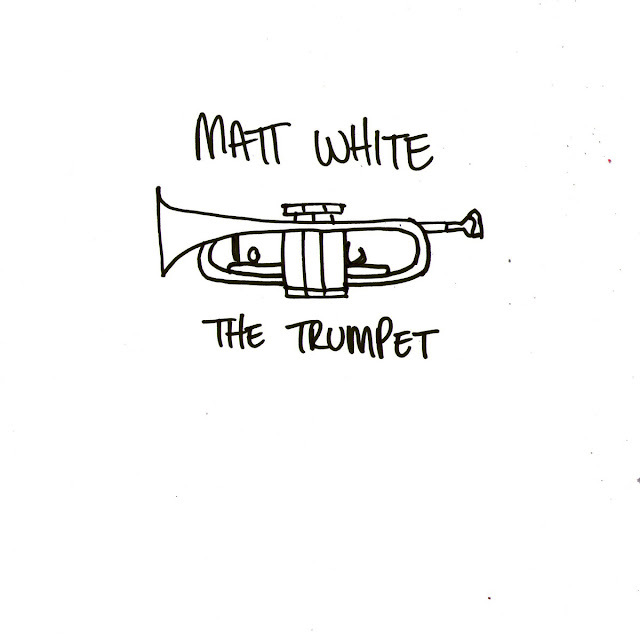 Each song is dedicated to another trumpet player important in my life. 1. All songs were composed without using a piano (okay, I cheated once... Can you guess where?) In the true spirit of the project, I composed everything with a trumpet or by singing and transcribing. 2. 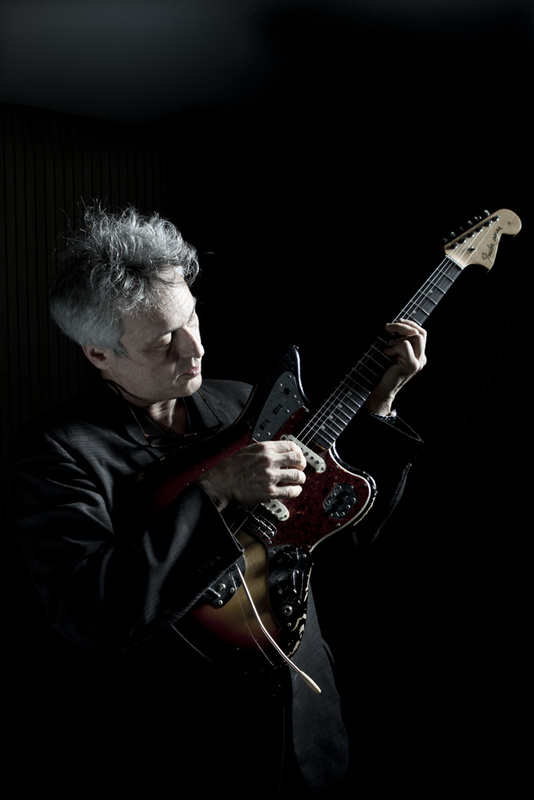 All the compositions are a combination of written material and improvised material that was later "comped" or arranged to develop the solo sections. 3. Although there is some digital editing in the performances, all the trumpet sounds are unaffected - no EQ, no autotune. Just some reverb. All the improvised solos are complete takes. 4. I used five different trumpets (2 Bbs, 1 C, flugelhorn, and piccolo), 8 different mouthpieces, and over 100 pieces of manuscript paper for this project. 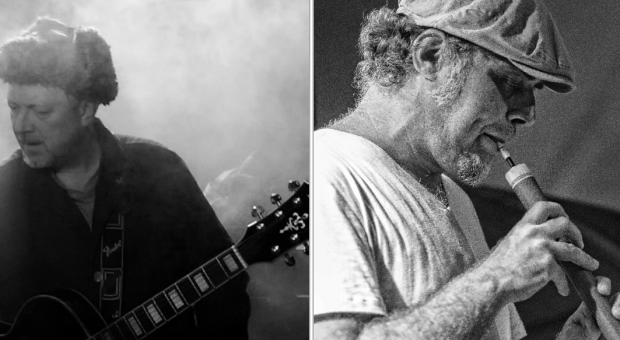 Rarely have two musicians given the impression of making their artistic proximity so manifest. 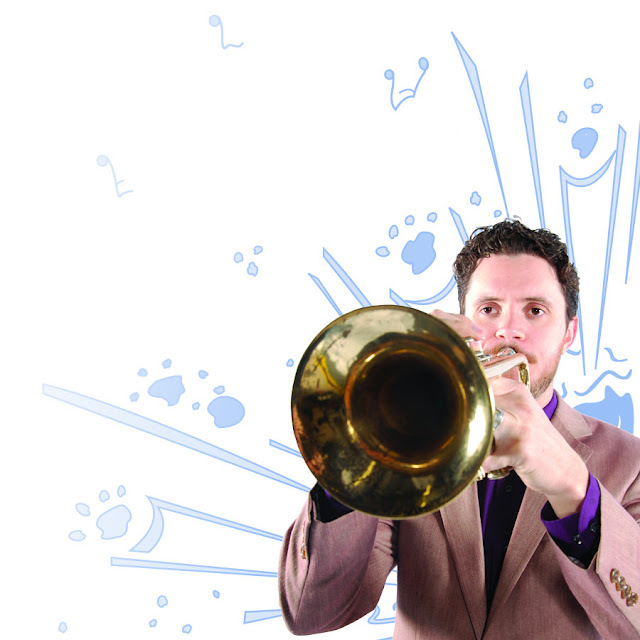 Alto saxophonist Dmitry Baevsky and pianist Jeb Patton have known each other for many years. They met at a young age in New York, driven by a same thirst to learn the language of jazz and to make it their idiom of predilection. What better way for these two musicians to reveal their entente than in a tête-à-tête? What better context than a one-on-one, in which they elaborate the music together, privileging careful listening to one another other, a dialogue, a complementarity? 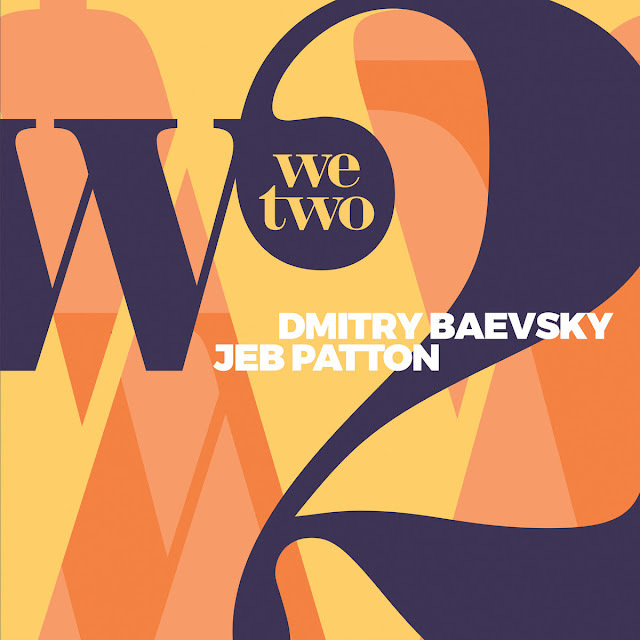 The complicity is obvious between Jeb Patton’s elegant and articulated piano playing and Dmitry Baevsky’s vivid, precise and lyrical alto saxophone. 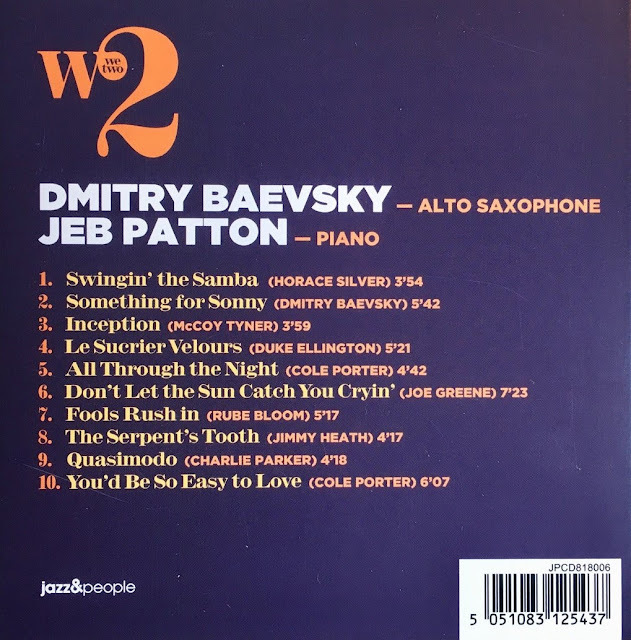 The complicity is obvious between Jeb Patton’s elegant and articulated piano playing and Dmitry Baevsky’s vivid, precise and lyrical alto saxophone. 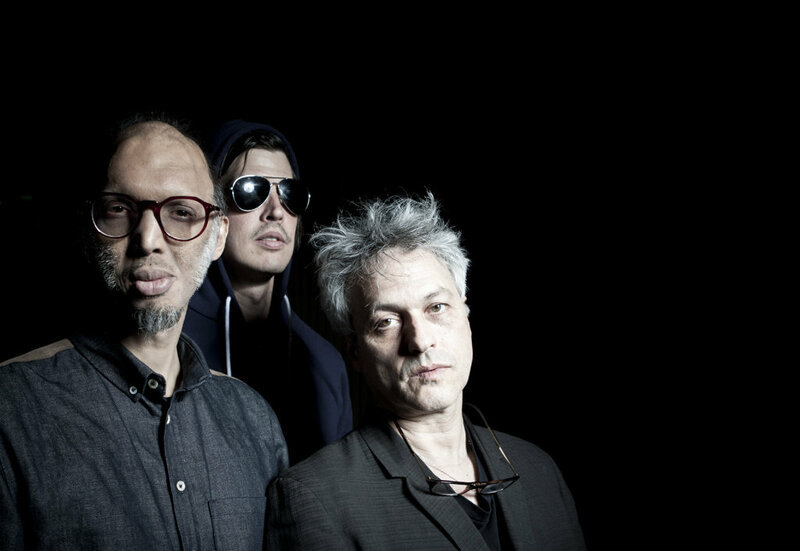 Magnificently recorded, they have achieved a classic and everlasting album that marks the meeting of two contemporary jazz masters, simply called ‘We Two’. 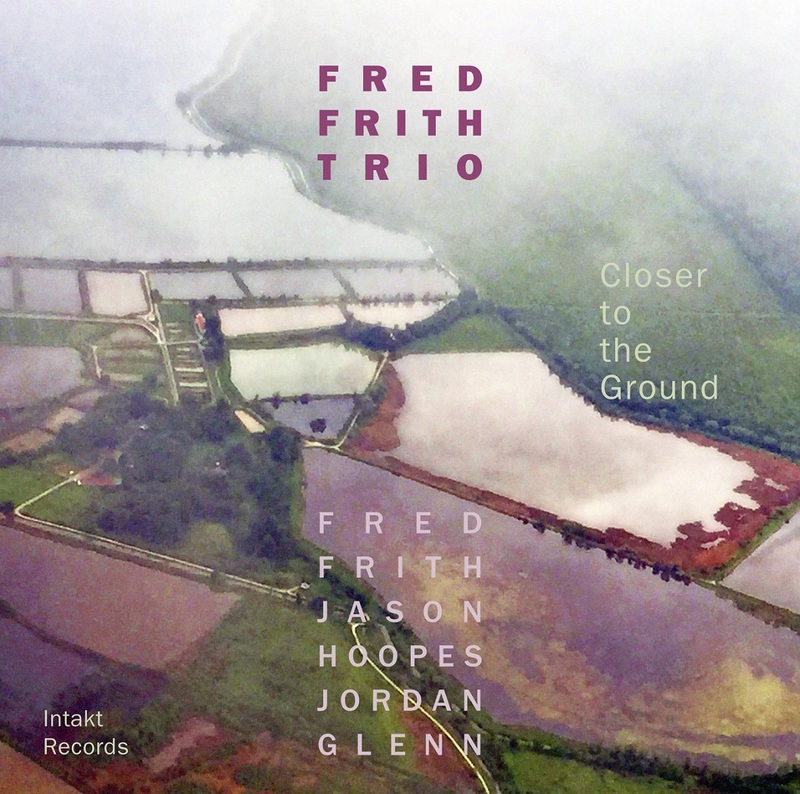 Fred Frith Trio reminds us of what listening is all about. trio remains dense and tight. Canadian critic Raul da Gama. Recording January 13 – 15, 2018, at Sharkbite Studios, Oakland by Scott Evans. Mixed at Guerrilla. Recording in February 2018 and mastered at Headless Buddha, Oakland, March 8, 2018, by Myles Boisen. Cover art and band photo: Heike Liss. Executive production by Anja Illmaier. Produced by Fred Frith and Intakt Records.